Here are some of MWA's design and construction articles. 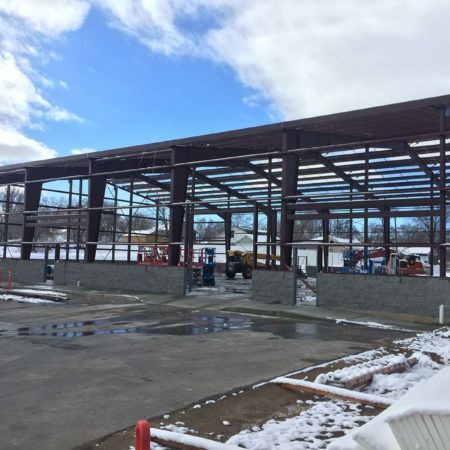 CCS – The Steel is Up! The Steel is up at Catholic Community Services food warehouse facility. 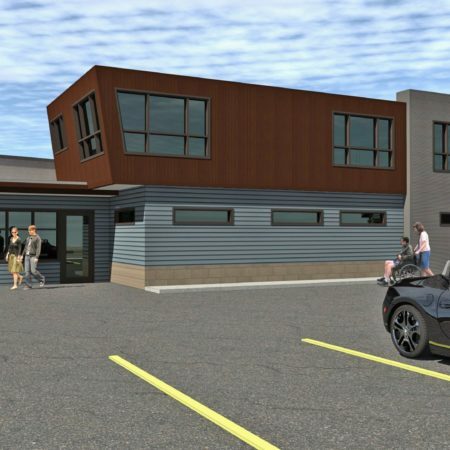 Mountain West Architecture is thrilled to partner with CCS and Wadman Construction on this critical part of reaching those in need here in Northern Utah. 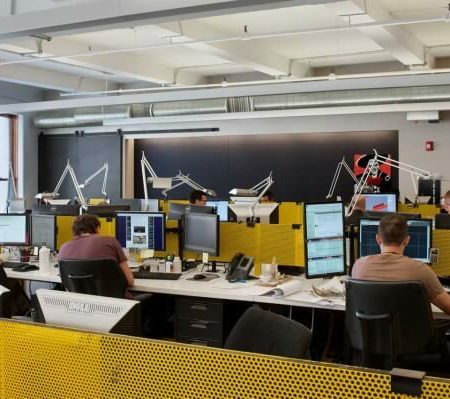 Is it time to reclaim your workspace? 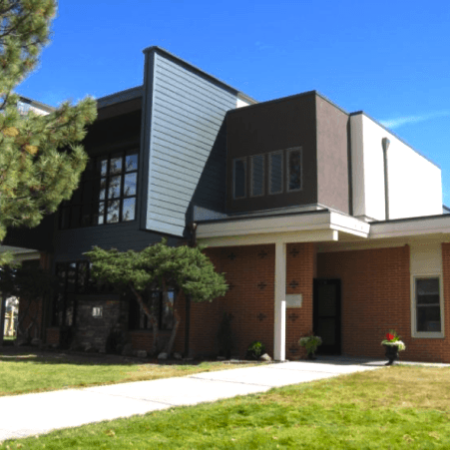 Mountain West Architecture is a regional design firm practicing in the intermountain west. 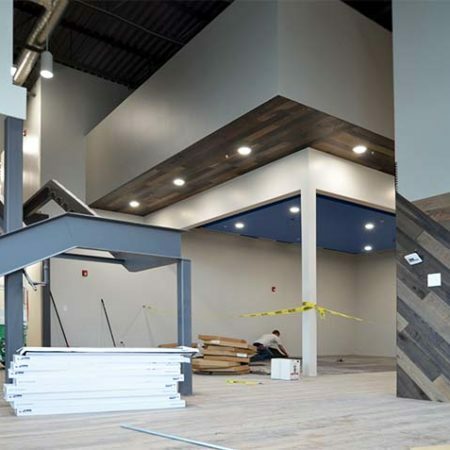 MWA is dedicated to the highest goals for client satisfaction, comprehensive planning to ensure each client’s long-term success and that quality architecture leads to sustainability and affordability for the life of our client’s facilities. 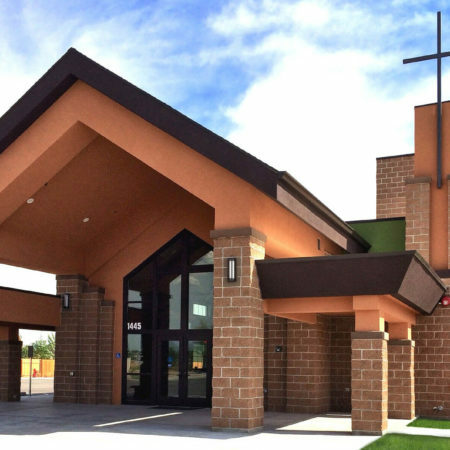 Mountain West Architecture has completed master planning, renovation and remodel designs as well as worship, industrial, financial educational, community living, athletic and assembly facilities. Owner and architect Mark Hilles, AIA, has worked with commercial clients, non-profit organizations, colleges, universities, K-12 educators, public administration officials, church leaders and pastors for almost 30 years. The MWA array of services include architectural design, site selection services, feasibility studies, interior design and master planning on projects across the Mountain West. Copyright © 2013-2018 Mountain West Architecture. All Rights Reserved.